After revolutionizing the Traditional Samosa Market through its famous brand “Samosa Junction” Brand Promoters Pvt. 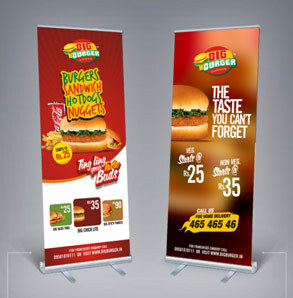 Ltd. is now entering the Burger Market with its new brand "BIG BURGER". 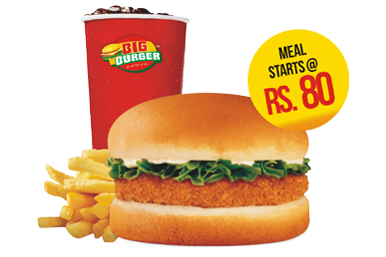 Under this brand we are offering 8 different Varieties of Big Burgers in Veg. and Non Veg., Big Bites in Veg & Non Veg,, Veg. - Non Veg. 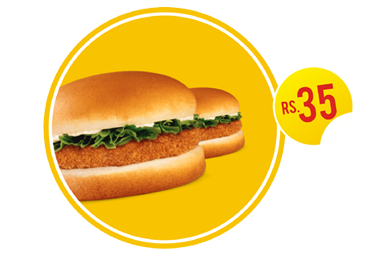 Sandwiches, Chicken Nuggets & Strips, French Fries, Snacks Platters, Shakes, Tea, Coffee and drinks. 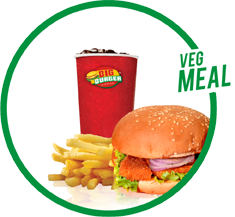 Products: 8 different Varieties of Big Burgers in Veg. and Non Veg., Big Bites in Veg. & Non Veg., Veg. - Non Veg. Sandwiches, Chicken Nuggets & Strips, French Fries, Snacks Platters, Shakes, Tea, Coffee and drinks. Serving Method: We are using "Prepare on Order" concept that involve no heavy cooking. Electricity: Electric Fryer, chiller, freezer, lighting, water drainage and proper ventilation. Although, we have a tested and recommended business model, we appreciate franchises need to individualize their design, operations etc. We are not to interfere in your operations and financials; however we will provide training and advice as needed. 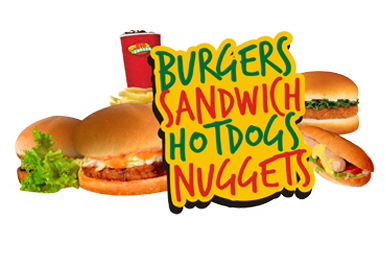 3 Royalty to Franchisor 5% of net sales of (Gross sales minus sales tax and applicable VAT). Payable by 10th of the next month on submission of certified sales report to M/s Brand Promoters Pvt. Ltd.
4 License Term Total 9 years and thereafter on mutually agreeable terms. 6 Opening and Advertising Apprx. 1.5 lacs as investment towards opening and advertisements. 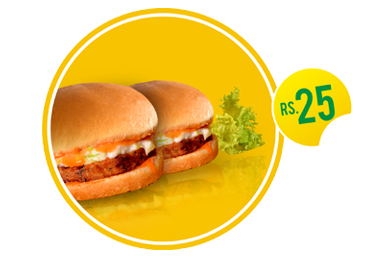 7 Running & Operating Costs All such costs will be borne by Franchisee included rental, Salaries, Electricity charges etc. 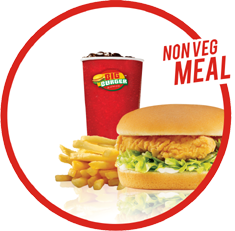 8 Licenses All Statutory Licenses including VAT will be obtained by the Franchisee. 9 Technical Requirements & Site readiness Franchisee shall provide the Technical requirements like civil, electricity load, Drainage, Water supply etc. 10 Agreement Detailed License agreement to be signed prior to the operation. 11 Supply and Vending All the products and other items will be purchased by the Franchisee Directly from franchisor authorized vendors only.